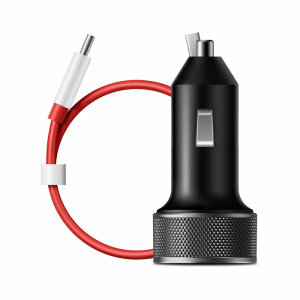 Our great range of USB-C Car Chargers provide your USB-C compatible gadgets with power on the go so that you'll never find yourself worrying about that pesky red battery meter again. 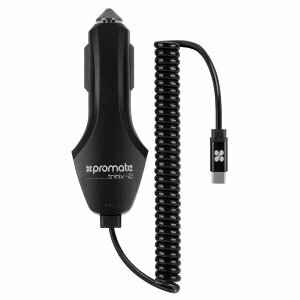 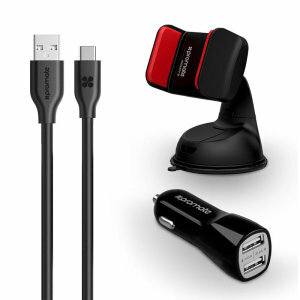 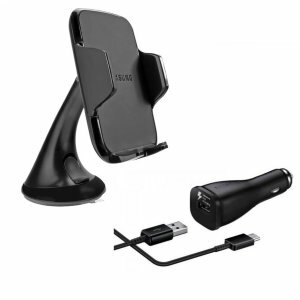 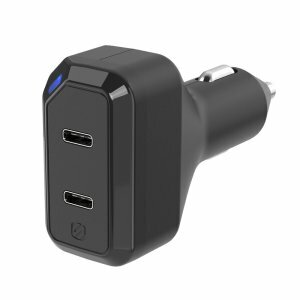 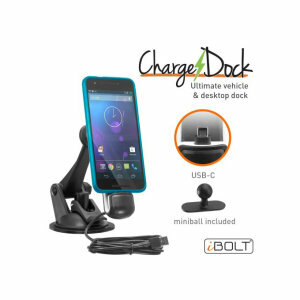 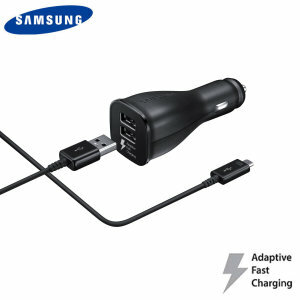 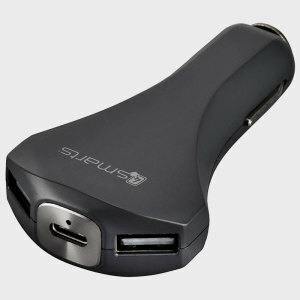 Buy a multiport car charger so that you can charge all of your devices at once or a car holder and charger pack to rapidly charge your phone as it gives you directions. 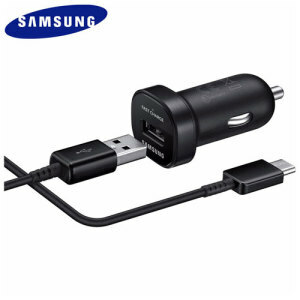 We provide a range from brands you can trust such as Samsung, Olixar, Kanex and Kidigi and offer the best features including fast charging, multiport technology and 3-in-1 cables. 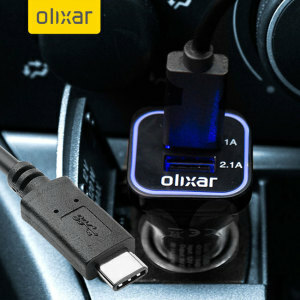 Look no further than Mobile Fun for your USB-C technology travel needs!